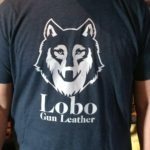 Lobo Gun Leather T-shirts are available. 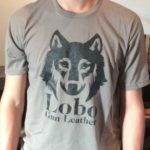 Long enough to conceal an OWB, very soft and comfy 60% cotton and 40% poly. These shirts are available in sizes M,L,XL,XXL,XXXL. 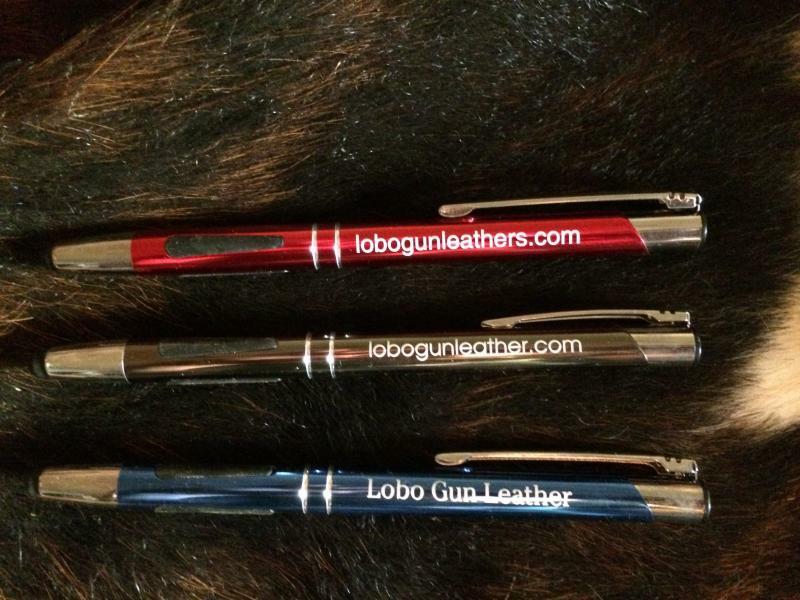 Please specifiy size when ordering.